Räyskälä Airfield is an airfield in Räyskälä, Loppi, Finland, about 23 kilometres (14 mi) west of Loppi centre and 37 kilometres (23 mi) east of Forssa town centre. 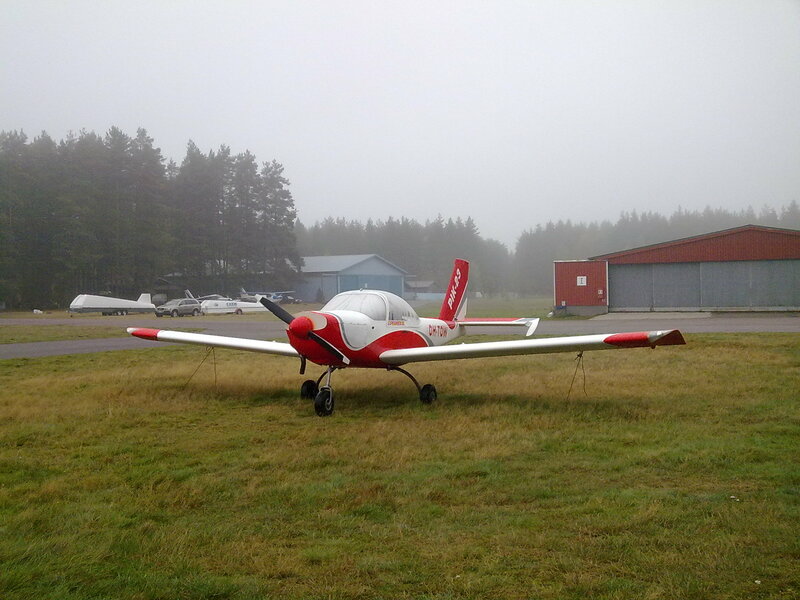 It is the largest sports aviation centre in the Nordic countries. and one of the busiest general aviation airfields in Finland. It is also home to the Finnish Sports Aviation Academy. Räyskälä Airfield hosted World Gliding Championships in 1976 and 2014, Junior World Gliding Championships in 2009, and European Gliding Championships in 1996 and 2005.